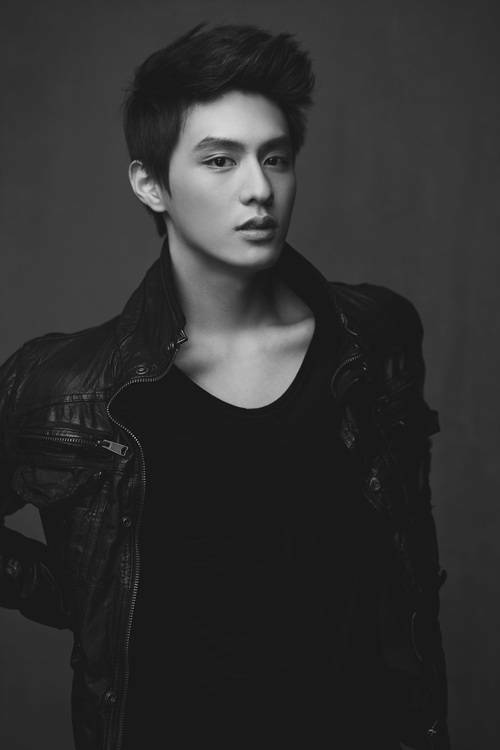 As "Hwarang" came to an end, we found another side of the actor Do Ji-han, who played the cool and strong Ban-ryu. 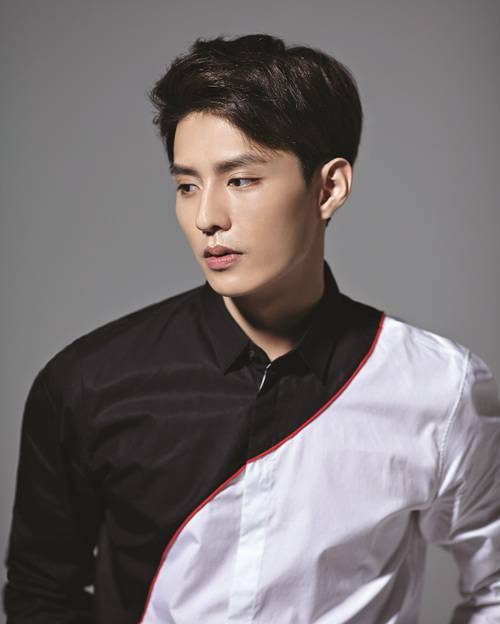 In this drama, he showed an acting full of emotion to action, dance, and even romance. 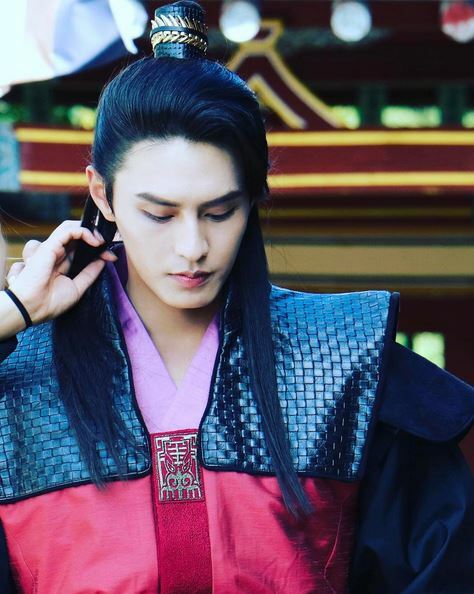 Here's a Q&A with actor Do Ji-han and a little peak at the behind story of "Hwarang". Q. 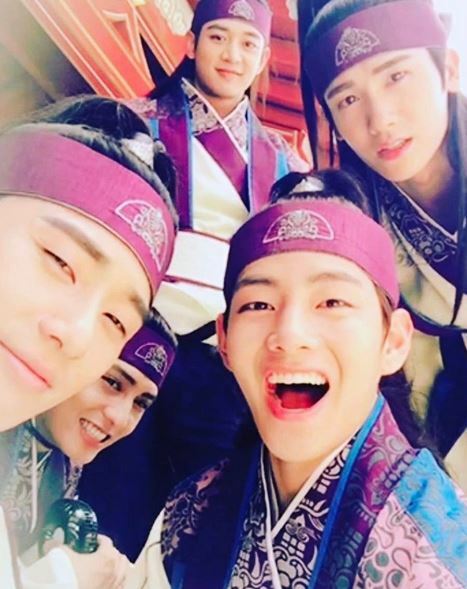 "Hwarang" was a drama full of bromance! I heard the main actors crew still keep in touch with each other. A. Yes, it's true. We have a great friendship. We have a group chat still going where we are constantly talking. They tend to tease a lot like capturing a screenshot of my kiss scene with Lee Da-in. Q. Did you guys get along right away in the beginning? A. 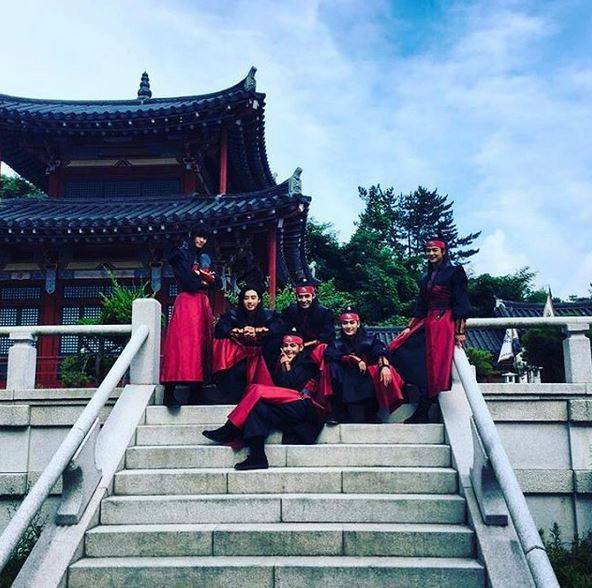 Park Seo-joon is the oldest in our group and he took care all of us very well. 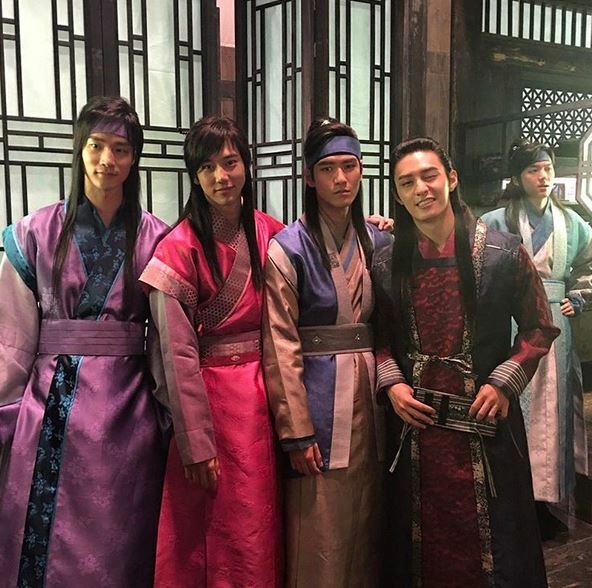 He gathered us up before the official shooting where he said, "This drama is focused heavily on the friendship Hwarangs have. 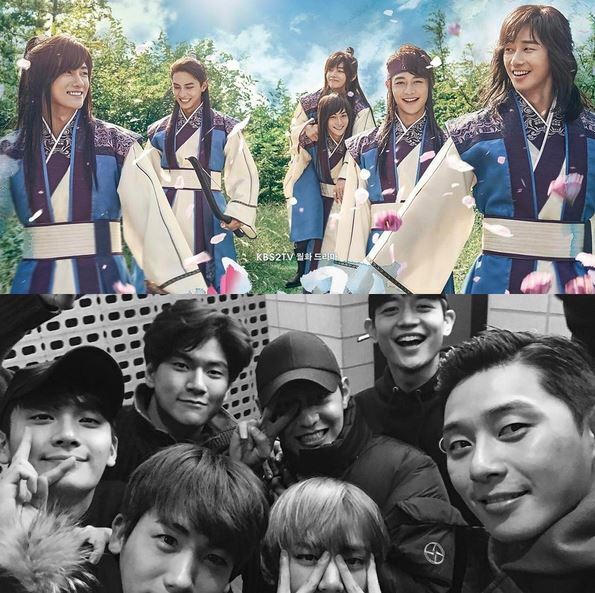 In order for this drama to come to life, we have to have that friendship as well". So we spent a lot of time getting to know each other and talking. There were a lot of eating and drinking involved and it formed a tight bond between us and it helped to ease the atmosphere of the scenes". Q. What about the actresses? A. It is a bit hard to invite the actresses to our gatherings considering the risk of scandals and what not. So most of the time we just got close as we filmed. Q. It must have been fun to film the drama in this setting. A. It was great. Lately there hasn't been a lot of youth themed dramas… and there wasn't anyone greedy or ill-mannered among the casts. It was like a play-ground, haha. Very noisy most of the time. Q. 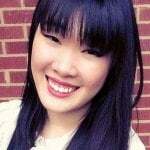 How was acting with some of these actors? A. Well, Park Hyung-sik is very soft and warm hearted friend. In the drama, he has a lot of secrets but in real life, he is very loving and expressive. Q. There was a big reaction to the bromance picture you took with Minho. A. With all that little fights with him made us closer. We spent the most time together filming. Q. I heard there's one scene where all the actors got super close, which scene is that? A. Oh, it's the summer shower scene. We didn't actually strip naked, we wore shorts but showering together kind of forms a bond haha. After that scene, we all went to go drink together. Q. The viewer rating was a bit on the lower side. Are you satisfied? A. We were a bit disappointed at that, since we put a lot of effort and hard work into it. However, personally, I'm satisfied despite the viewer rating because it was at perfect timing in my life and having met so many important people in my life. Q. Did you just have a resting period after "Basketball?" A. There was a slump. tvN had a big expectation on "Basketball" and it was my first title role. Yet, the outcome wasn't so great. Q. How did you overcome that? A. Honestly, I didn't really try to overcome it. I went along with the day as hurtful as it was. The time was the best medicine as I felt better after some time passed. Q. You must be pretty positive. A. I guess so. Now, I'm more focused on the process rather than the outcome. Also, when the outcome is not so great, I try to find meaning into it. I was young and a bit immature back then. Q. So, "Hawrang" was even more meaningful to you? A. I had a big expectation for it. Not an expectation to hit really big. More like, yay, I'm going to shoot a youth theme drama before I go into my thirties. Haha. Q. Any goal for this 2017? 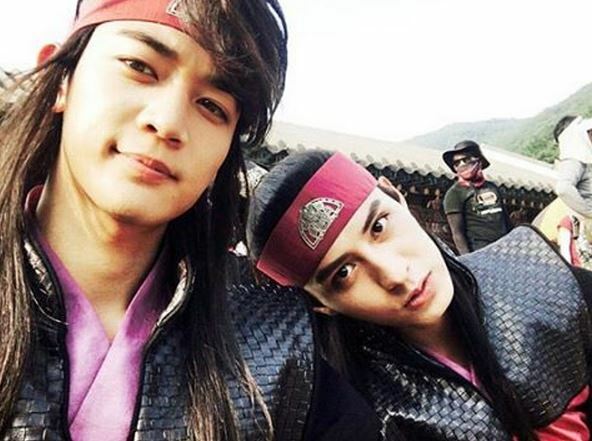 A. I was loved with "Hwarang" as I began 2017 and I want to continue that. I will be back with even better show and character! 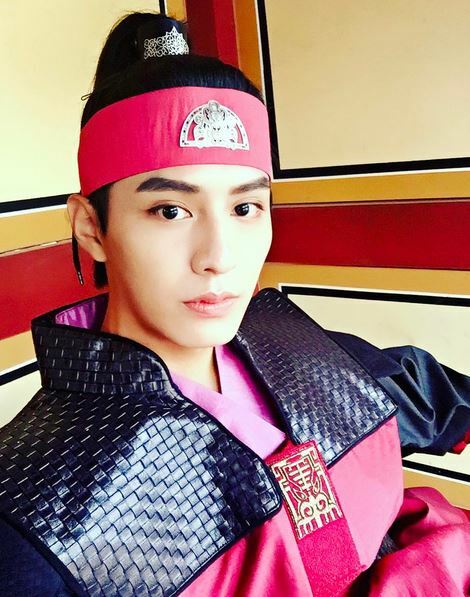 ""Hwarang" Behind story told by Ban-ryu, Do Ji-han (ft. Bromance)"
Kim Young-ae's health issues? "No comment"